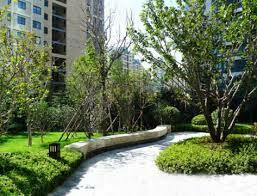 This almost brand new community will be popular for expats in the future. However, as of now, it is still early to know. The location is quite good, with shops and restaurants nearby. 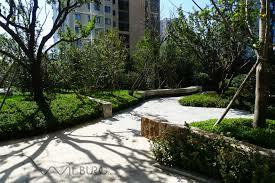 As the compound is new, it is modernly decorated and very well maintained.